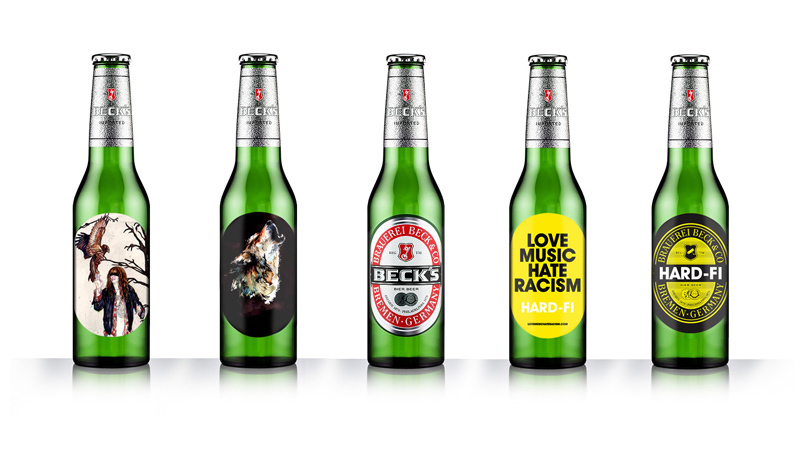 LONDON - Beck's the InBev UK-owned beer brand, has created a series of limited edition bottle labels to support its "Music Inspired Art" campaign. 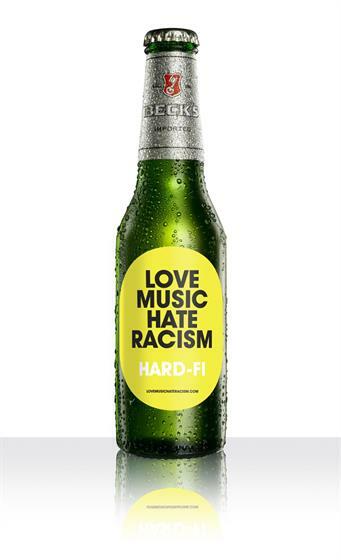 The activity, commissioned by Lexis PR, features four different designs created by musicians LadyHawke and Hard-Fi. The labels will feature on 16 million bottles of Beck's, and will be available from September in both on-trade and take-home channels. 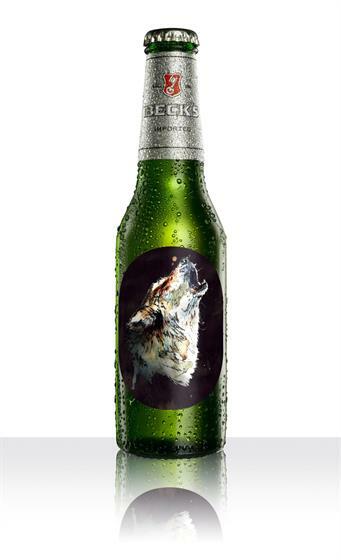 In the past Beck's has worked with artists such as Tracey Emin and Damien Hurst on bottle designs. The brand recently appointed Publicis to its global advertising account, after previous incumbent Lowe London resigned the business.